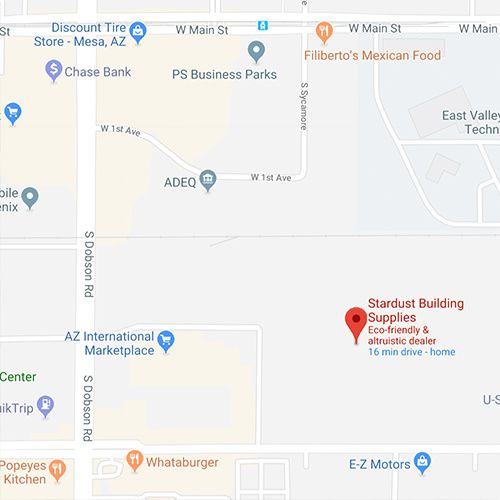 Located just east of Dobson on Broadway Rd, the Mesa warehouse is our largest location, offering more than 40,000 sq. ft of retail space. The Mesa warehouse features the Re:UseMarket, a selection of furniture, home décor, and pet supplies from eight non-profit partners for sale.